Australia's coastal areas offer plenty of opportunities to create homes that "speak" to sub-tropical breezes and sunny days enjoying the beach lifestyle. 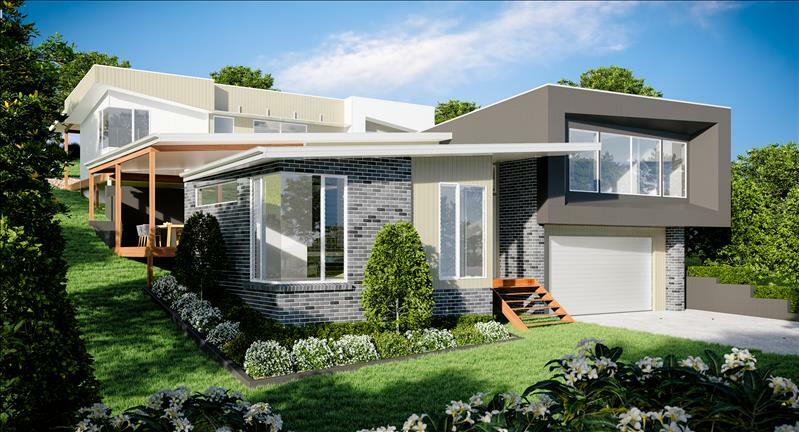 Integrity New Homes Sunshine Coast has a wide range of coastal inspired homes that have been built from Maroochydore and Mackay's northern beaches. These are homes with generous covered outdoor living areas, garages with access to the backyard for each of boat and trailer storage and homes with generous space for when extended family come to stay (as they tend to when you live at the beach). 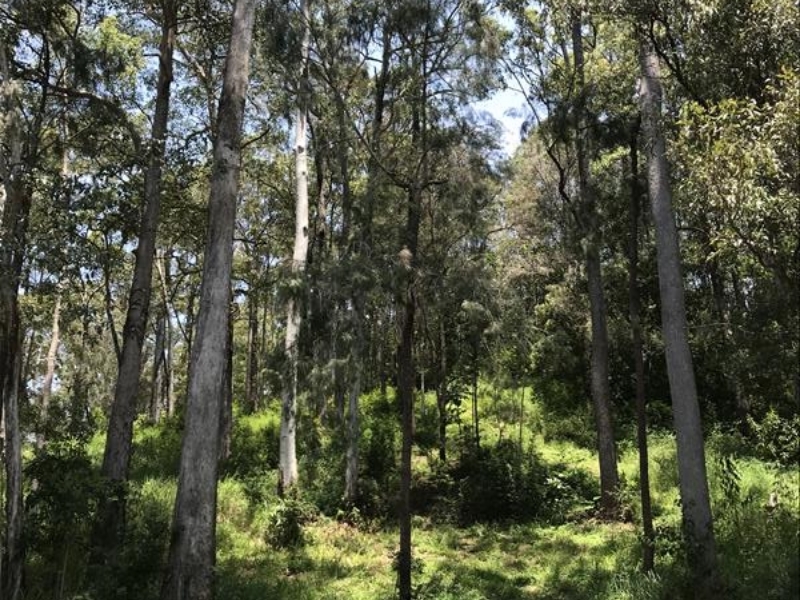 They are homes that are perfect for the Sunshine Coast from Caloundra to Noose and out the back to Maleny. 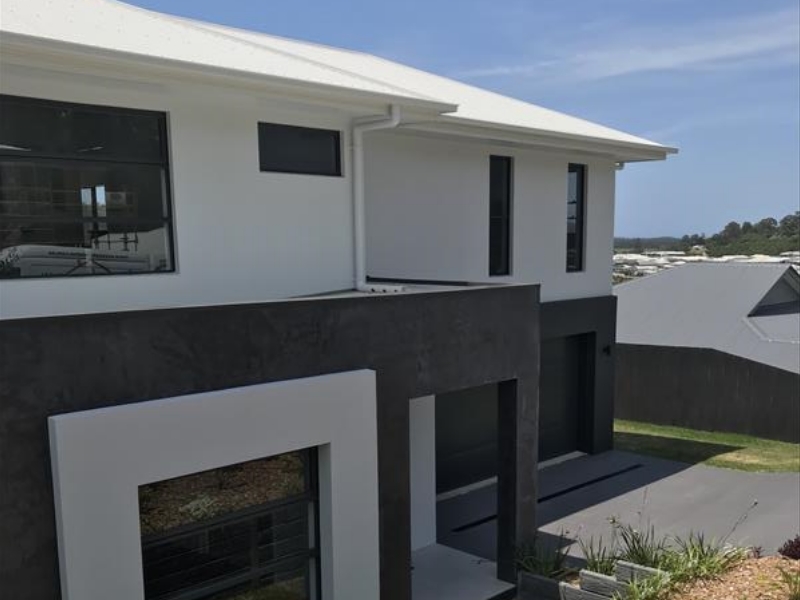 In addition to delivering stunning designs, Integrity New Homes Sunshine Coast also uses the systems and procedures of a large volume builder to provide excellent outcomes on site - from regular communication during construction through to maintenance follow up. Even the colour selection paperwork is designed to provide flexibility and reflect accurately what will be included with each home. Call Brendan Teeney today on ph: 0448 048 573. Join the Integrity New Homes Sunshine Coast mailing list.